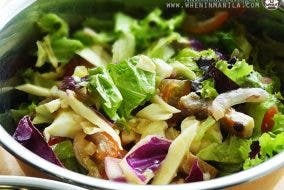 Have you ever wondered how it feels to eat with your family or friends, without anything to see? Are you into that adventure to dine…in the dark? Finally! You can now experience dining in the dark with your family or have an adventure with your friends because Dine In The Dark is now in Manila! 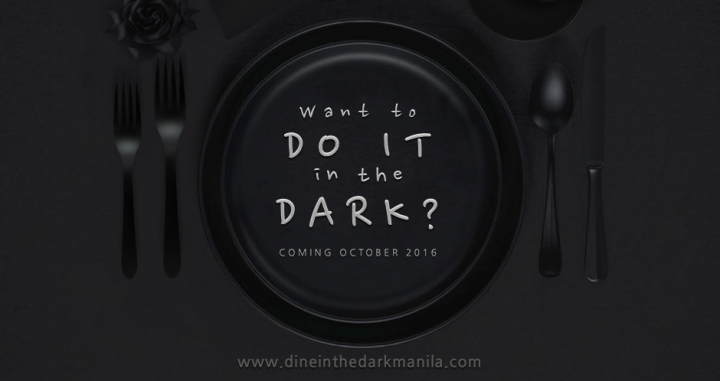 Dine In The Dark is the newest concept restaurant in Makati where you can enjoy the company of your family and friends while experiencing fine dining in the dark! What’s more interesting is that all of the waiters and guides are visually impaired. Noche, in partnership with Resources For The Blind, added to the experience by getting visually impaired people to guide their customers and help them enjoy the experience of eating in the dark. 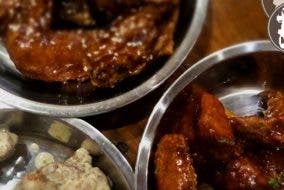 There are also variations of food to choose and you can choose the course that you would want during booking. You can find the mystery menu below! Dine In The Dark is now accepting reservations. Book now to avail their opening promo price. 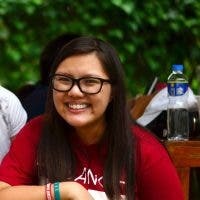 For more information and bookings, visit http://www.dineinthedarkmanila.com/ and enjoy the darkness! Burger Project + Craft Party!